This tour allows you to get acquainted with Langkawi island while exploring some of its famous attractions. Langkawi is not only a island paradise that is blessed with natural beauty, but also a place rich with culture and significance. 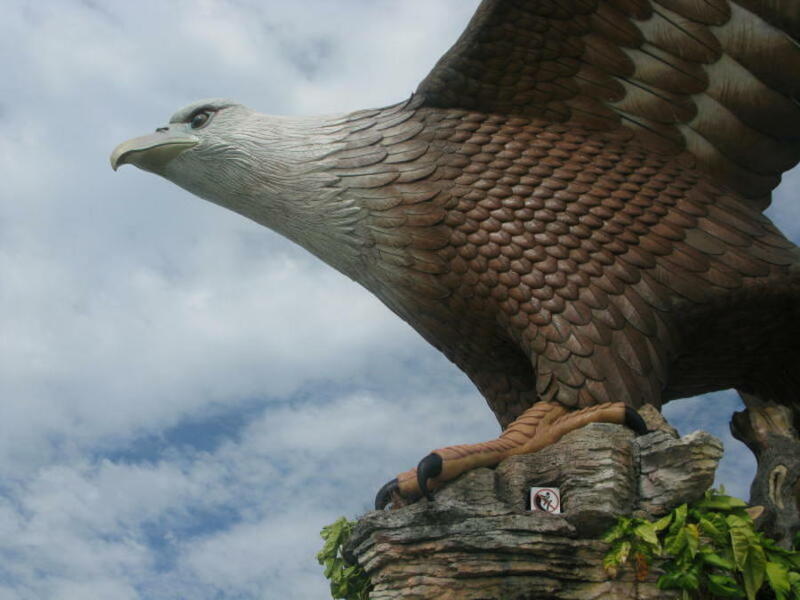 Marvel as you stand before the towering statue of a reddish brown eagle, its wings outstretched in flight at Eagle Square in the centre of town. Finally, see the wonders of the waterworld at Underwater World, one of the largest aquariums in Southeast Asia, before you wrap up your tour.